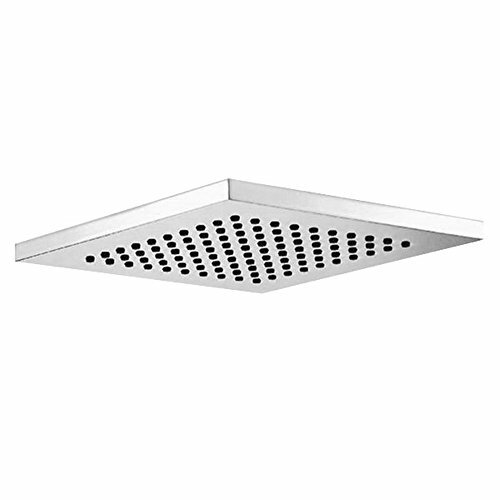 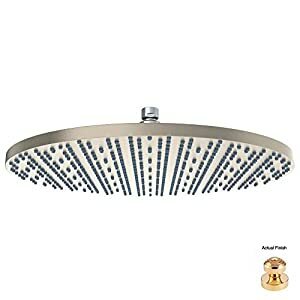 Blu Bathworks TE430 12 x 12 inch Square Rain Shower Head | Steam Shower - Bathroom Showers- Infrared Sauna - from SteamShowerDealer.com | SteamShowerDealer is your #1 source to buy designer and comfortable steam showers, steam spas and Infrared Saunas and accessories at discounted prices. 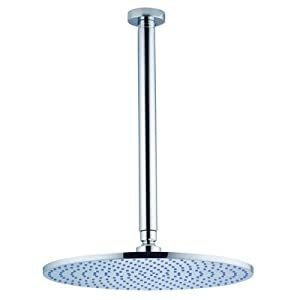 The Blu Bathworks TE430 12 inch rain bathe head is designed to show water into natural excitement and be offering a easy, soothing bathe enjoy. 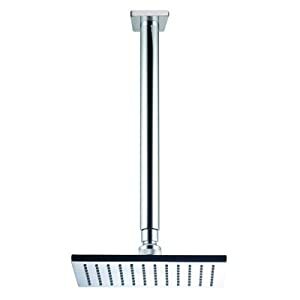 This bathe head features a brand new, blank, latest layout and appears fashionable with a sophisticated chrome end. 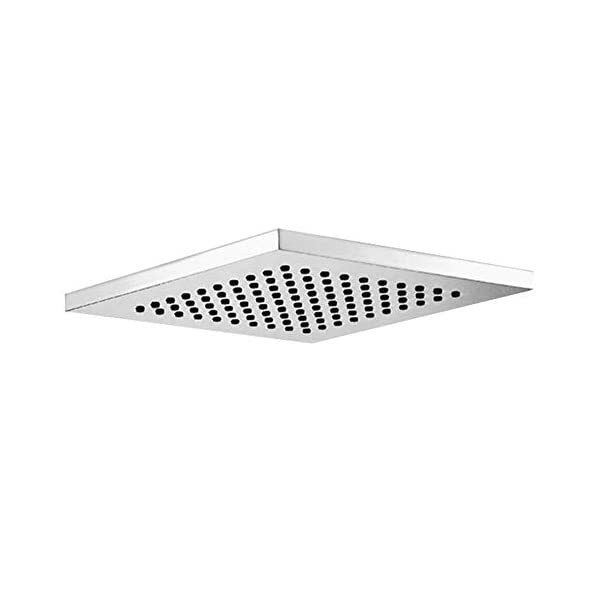 It’s appropriate with Ceiling and wall mount bathe fingers (no longer incorporated), and features a restricted lifetime guaranty for residential shoppers.